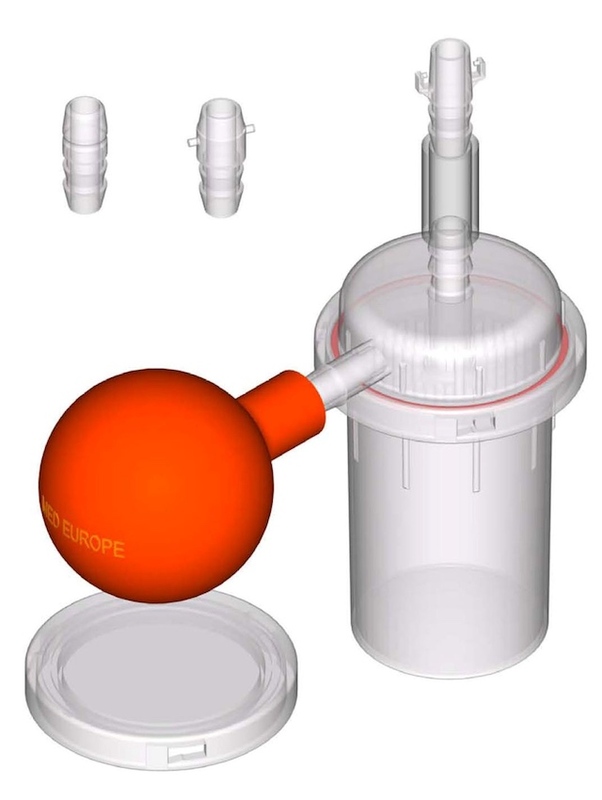 With its filtration system, Resection CleanVac permits efficient and safe evacuation of the bladder without the risk of fragment reflux. The fragments remain trapped behind the incorporated filter, even if the evacuator is on its side or lowered. The Resection CleanVac is made of break resistant plastic material and can be used in every position and with both hands. 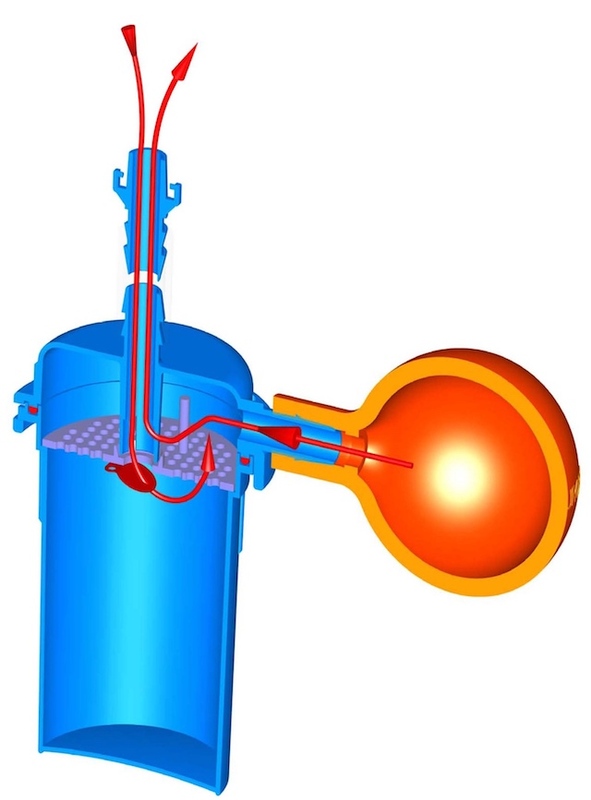 With its simple and efficient bulb connection, Resection CleanVac remains firm during the use of the cystoscope.